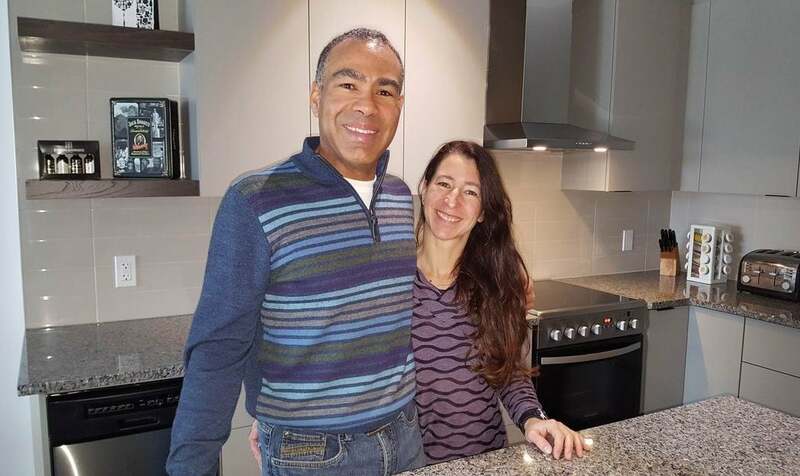 Danny Jeannot and Jinny Jobin are among the first residents at Zibi. 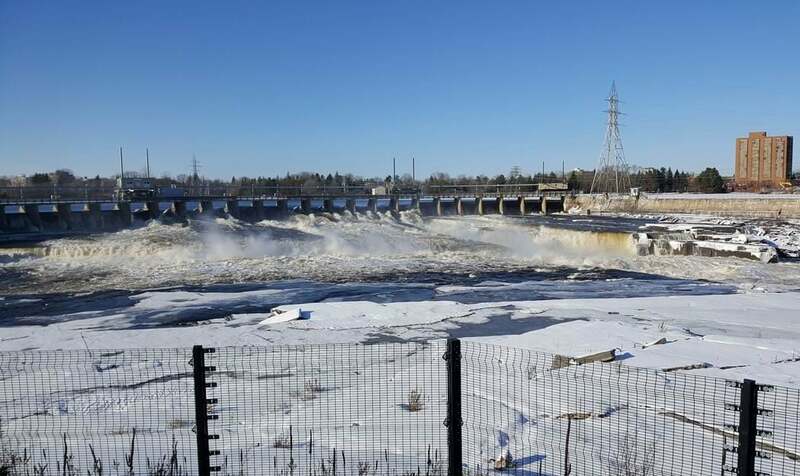 Zibi straddles the Ottawa River at the Chaudière Falls, with part in Ottawa and part in Gatineau. 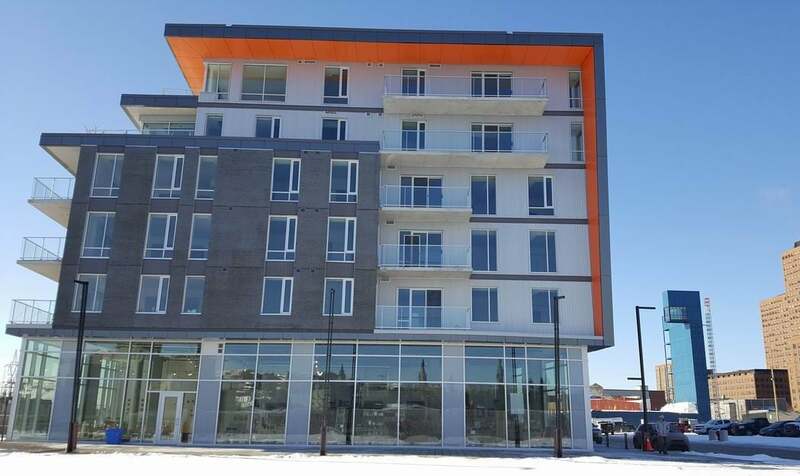 A six-storey condo on the Gatineau waterfront is the first building to open at Zibi. The Chaudière Falls, closed off from view for generations, can now be seen from a dedicated viewing park. Things are starting to take shape at the Zibi development in Ottawa. For the longest time, it hasn’t looked like much was happening. Sure, the odd building came down and cranes went up, but passing by the 37-acre site straddling the Ottawa River between downtown Ottawa and downtown Gatineau, things were pretty much the same. 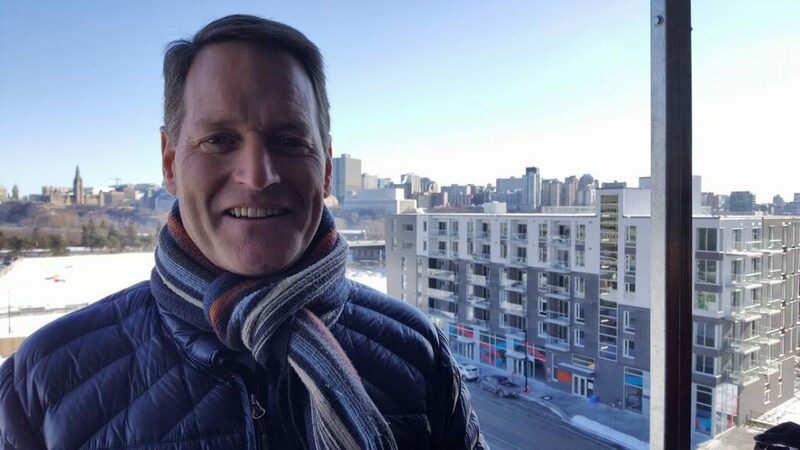 Zibi president Jeff Westeinde concedes that the project is more than a year behind where they hoped it would be, thanks to the complexity of the site and challenges by those opposed to its development. “We might have been a little naïve with understanding some of the complications of the site when we launched our first two buildings (in 2015),” he says on a tour in December. Zibi president Jeff Westeinde shows off the bird’s eye view from a soon-to-open observation tower. In the background is O, the first condo building on the site, overlooking the Ottawa River and Parliament Hill. But after three years of prep that involved demolition of buildings that couldn’t be salvaged, remediation of contaminated soil, defending challenges to the project and navigating both historical and current paperwork, much of the site’s necessary infrastructure is in place, making it a quicker process now to bring a new building online and creating a tipping point that should see the area’s transformation occur at a much more noticeable pace. 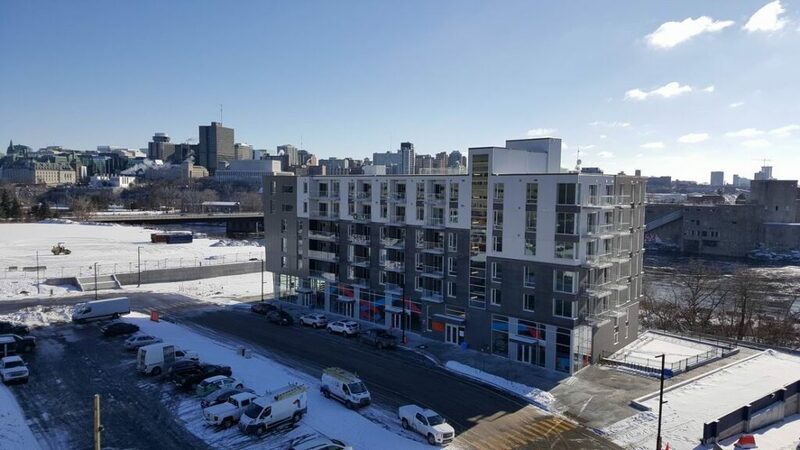 The first building to open at Zibi is the 6-storey condo O in Gatineau. 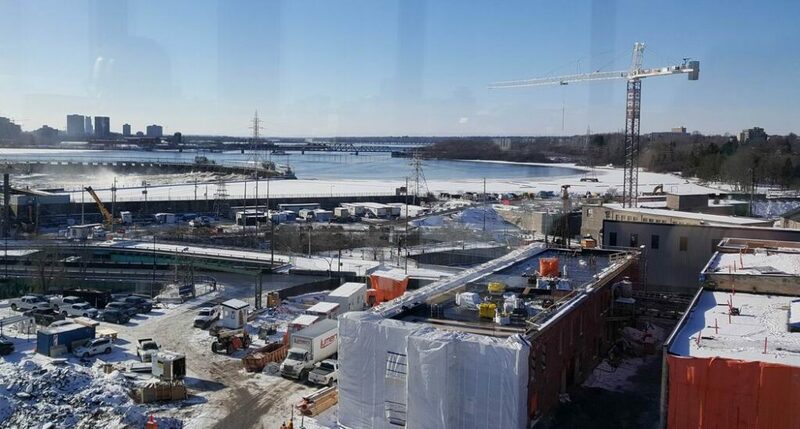 The first residents began moving in before Christmas as workers put the finishing touches on a six-storey riverfront condo building in Gatineau called O. About 56 of the 70 units had sold, while commercial space on the ground floor was given over to a retail pop-up that promoted one of Zibi’s core values: providing a home to local and socially responsible businesses. That philosophy is part of what attracted buyers Danny Jeannot and Jinny Jobin. One Planet Community refers to an initiative developed by U.K.-based charity BioRegional and the World Wide Fund for Nature (the panda group) to promote improved stewardship of the Earth’s resources. 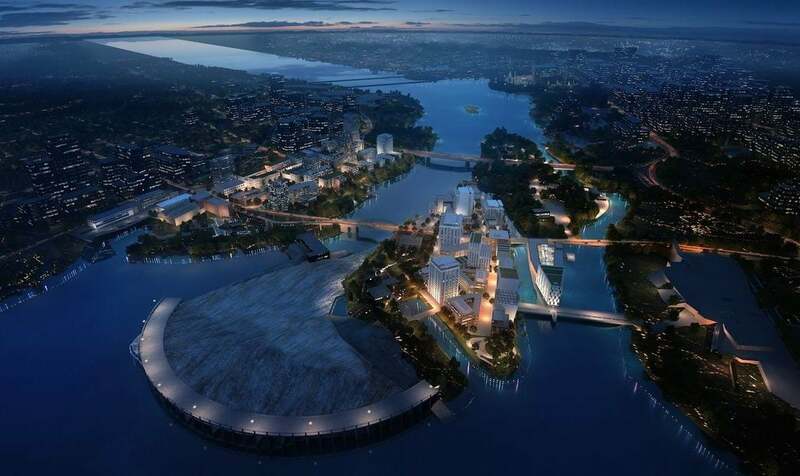 Zibi, which is being developed by Toronto-based firm Dream Unlimited and Theia Partners, a spinoff of Windmill Development Group, is what Theia partner Rodney Wilts called upon launch a “sustainability showpiece” and the first project in Canada to be designated a One Planet Community. 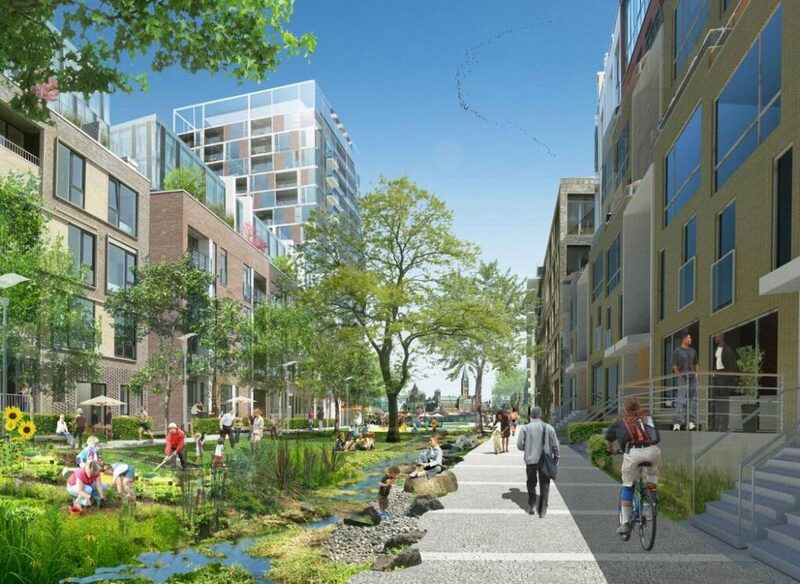 Pedestrian-friendly streets and linear parks are a key feature of Zibi. The initiative’s stringent standards go beyond the industry-leading LEED program (Leadership in Energy and Environmental Design). The project will feature its own heating and cooling plant (there’s a temporary one there now) for a zero carbon footprint. It fosters a lifestyle of living, working and playing in your community, which means an emphasis on pedestrians and cycling (each unit comes with bike storage). Care is being taken to return the extensive shoreline to a natural state and all buildings will be built to LEED platinum levels. Collected from hives on the site, new residents are given a gift basket that includes Zibees honey. 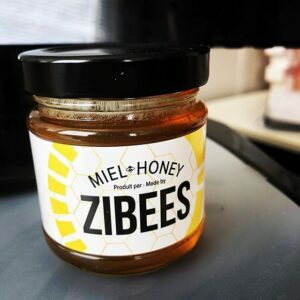 On a smaller and more personal scale, the gift basket Jeannot and Jobin received as new residents included Zibees honey, collected from the two hives on the site — there are plans for more — as well as other bee products. And site safety officer François Charette has made it a priority to collect all the bottles and cans on the site, raising $15,000 for the Outaouais food bank (Moisson Outaouais) last year. His goal this year is to raise $20,000. 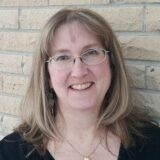 At the moment, their condo building is a bit of an island with little around it, although the amenities of Laurier Street are just a couple minutes’ walk away and Jeannot can walk to work in 10 minutes. As the first building to be finished at the site, these residents are trailblazers, but there is already a sense of community emerging. An internal message board for residents has been started, the project’s site superintendent lives in the building, as do two of his friends, Westeinde says, and there are regular events and get-togethers to promote a connection. A huge event this summer will be hosting the Cirque du Soleil show Alegría, which is expected to draw some 120,000 visitors, Westeinde says. Other pop-ups and events are expected, including a dinner series being prepared that focuses on the senses. While there’s also a condo building on the Ottawa side under construction, called Kanaal and expected to be ready by the end of the year, Zibi is mostly focusing its attention at the moment on this Gatineau corner, working to finish the block that O is on so that the section will be complete and construction can shift away from where residents are living. That section is expected to be done by late 2020 or early 2021. 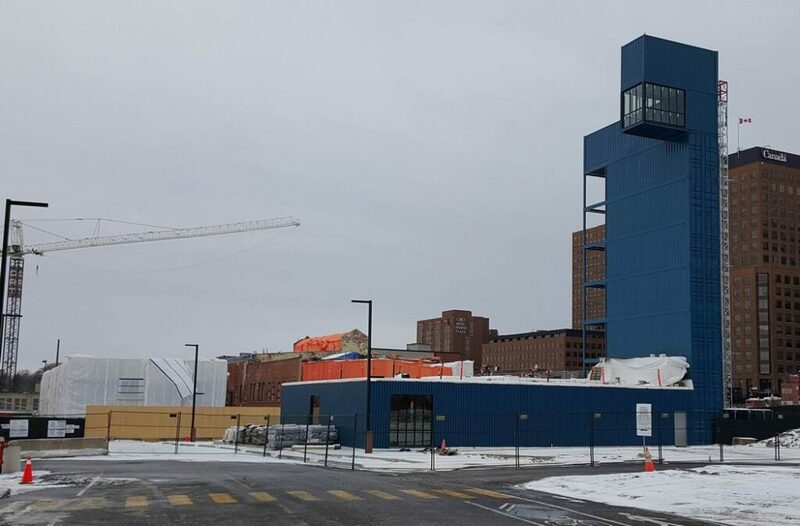 Beside the O condo building, its sister (O2) should launch this year while, beside that and fronting Eddy Street, a 14-storey executive rental building is planned that will have prime views of the Chaudière Falls. Next to the rental building, two long and rundown Domtar buildings are being painstakingly restored for commercial use. The two tarped buildings at bottom right are the ones being restored for commercial use. “The meticulous work on the bricks on these two buildings is amazing,” notes Annie Boucher of Fuse Communications, which works with Zibi. Boucher has been watching the progress for months. “It’s a process,” adds Zibi events co-ordinator Scott Simpson. By about summer, Westeinde expects to start announcing who some of the permanent tenants will be in those two commercial buildings, with move-ins by fall. Connecting the two buildings will be a glass atrium over a four-season patio that will form the beginning of a linear park with a view to Parliament Hill. “From everywhere in that park you’re going to see Parliament Hill framed by our development. And that’s one of the main pedestrian entrances onto the site,” says Westeinde. The new sales centre features a seven-storey observation tower made from recycled shipping containers. In an unusual take on a sales centre, the new one being built for Zibi between the O condo and the two commercial buildings being restored has some unexpected elements, starting with the idea that it’s meant to be a tourist destination as much as a development sales centre. Sure, there will be floor plans and a 3-D model of the site plan, says Simpson, “but if anything, it’s more like a tourist destination and also like an information centre.” For one thing, it boasts a tree growing through the middle of it. Native plants are being brought in to help visitors experience the history of the site through the five senses, he says. For another, there’s a seven-storey observation tower that’s been built out of recycled shipping containers. Visitors can head to the top to get a bird’s eye view of the entire site, as well as take in the views of Parliament Hill, the Canadian War Museum, the Chaudière Falls and, of course, the Ottawa River. “It drives me crazy that this has been locked off to the city for so long,” Westeinde says from the observation deck, looking toward the falls. The observation deck is also expected to have looking glasses that can show the viewer what used to be on the site 100 or 150 years ago, so they can see how it’s changing. “By the middle of the 1800s, we were the biggest industrial centre in British North America and it was all centred right here and then fenced off, locked off, became abandoned eventually and has been like the hole in the donut, but this is where we started,” Westeinde says. Meanwhile, the falls themselves are finally open for public viewing for the first time in decades. Already there is much evidence of Zibi’s attempts to respect the cultural significance of the area. True, there will probably always be a contingent of those who oppose any development of the site — Canadian Museum of History architect Douglas Cardinal has led a group from the beginning that has fought the project, urging that it be restored to a natural state. Many of those who lay claim to this unceded Algonquin Anishinabe territory have chosen instead to work with Zibi to infuse it as much as possible with its First Nations connection. 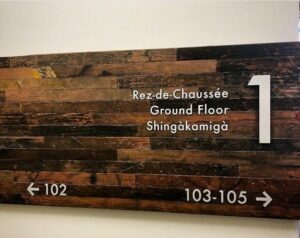 Much of the crew working on the site is Algonquin, signs are trilingual (English, French and Algonquin), Aboriginal art is featured in the O condo building and there are plans to ensure Algonquin culture is celebrated on the site. Zibi also pays homage to its lumber mill roots. As buildings on the site are demolished or restored, workers have been stockpiling fixtures, lighting, beams and metal that will be repurposed throughout the site to keep the heritage alive. 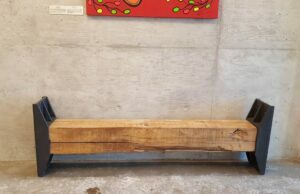 At the O condo, for instance, reclaimed wood from mill buildings creates a backdrop for directional signs in the hallways and adds decorative accents to unit entry doors, while a bench fashioned from an old mill beam graces the foyer. There are also plans for a large map in the foyer showing the site’s lumber yard operators, along with a set of broad axes. “Something happened here before, so (we’re) just telling all that history in little ways everywhere around the site,” says Westeinde. 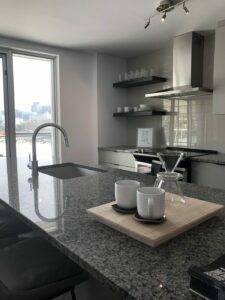 Now that the first condo building is complete, Zibi has opened a full model suite. 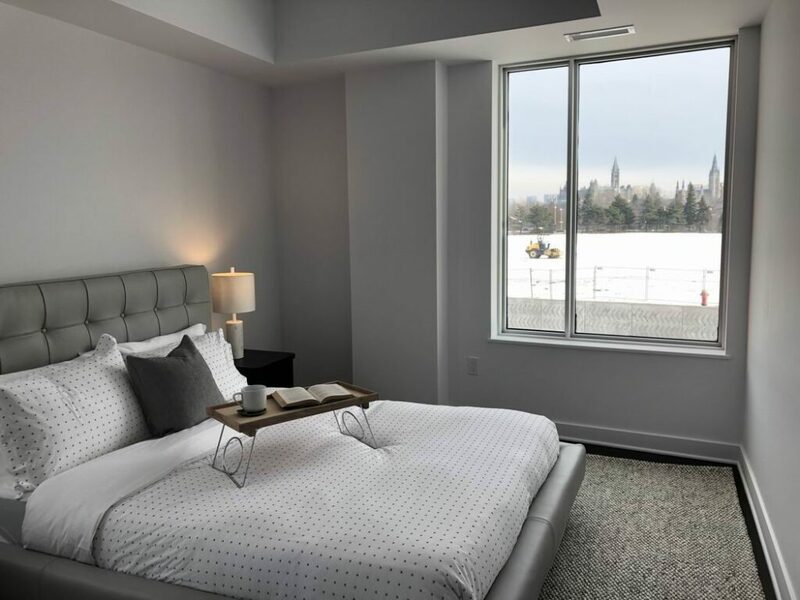 The unit chosen is a two-bedroom, two-bathroom corner suite on the second floor that looks east towards Parliament Hill. “You can watch the fireworks from bed,” says Boucher. Featuring an open-concept layout with the bedrooms at either end, the unit is called the Current and offers 1,131 sq. ft. The design is contemporary, with clean lines and neutral tones and uses responsibly-sourced materials with no or little volatile organic compounds (VOCs) to minimize off-gassing. All units at O come with stainless-steel appliances and quartz or granite kitchen counters. Is Westeinde worried about competition from the LeBreton Flats project, if and when it proceeds? No, he says. “I would call LeBreton co-opetition. If you look at the plans for LeBreton, it is an entertainment district… and it’s going to take years for it to develop.